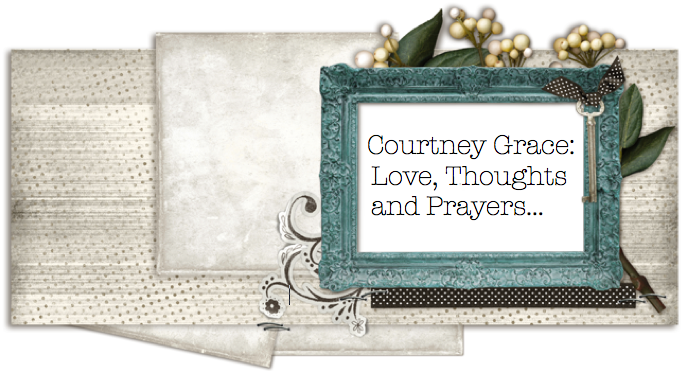 Courtney Grace...Love, Thoughts and Prayers: Oh No and Boston Bound! I haven't done a full on search, but I can't find my camera cord *oh-no* bloggers worst nightmare. Shoot. I hope that It is somewhere in all much junk and I can somehow find it this evening. -Getting photos from the "big computer" featuring embarrassing childhood pics of my other bridesmaids...prepare yourselves. Right now we are watching Modern Family. HILARIOUS! I can't decide what I like more, Modern Family or Bethenny Ever After. Lets just say that Modern Family is my favorite Sitcom and Bethenny Ever After is my favorite reality show. Honestly, both crack me up. Frankly, I feel like I know Bethenny. She is so "real" and "raw" she has the most adorable husband, Jason and sweet baby girl, Bryn. Every episode I end up doubling over in laughter and feeling like "I really know her" and she is my BFF. I know. Cah-razy! Then, Modern Family...I mean come on, the writers...how do they come up with this stuff! It is hysterical! 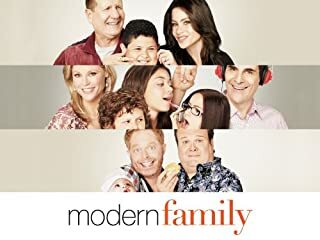 If you haven't seen an episode of Modern Family... I demand that you visit abc.com stat and view the most recent episode...you won't regret it. Not to mention--side note: Cam went to KSU and is from the grand old state of Kansas, what more do you want people!? I am getting SO excited to meet Johnny in Boston tomorrow. I have been flying into Manchester, NH---but this time tickets were cheaper into Boston, So I arrive in the city around 2ish then Johnny will drive his car to the train station and meet me for some appetizers and drinks after work. I am excited to see my Mr, catch up about life and get some quality time together. Hopefully the travel part of tomorrow will pass by quickly and I will enjoy a few hours of exploring before meeting Johnny for din din. Have a WONDERFUL Easter weekend, Hopefully, If I find my camera cord you will be hearing from me soon about some fun "teacher" stories and more! 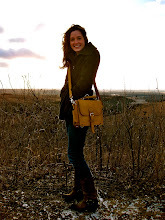 Not quite sure how I found your blog, but I love it! Those are two of my most favorite shows too. I day dream of being Bryn's nanny just to get to be a part of that family. They are hysterical!! I know what you mean about Bethanny, she's so real and doesn't play a "part", its just her, take-it-or-leave-it. The best part is that Jason seems to really know how to take her. Most guys would run the other way and he just laughs and merrily goes along.